Kickstarter has officially launched its Japan chapter last month (September 2017). It’s the first major foreign crowdfunding platform entering Japan and it is creating a big hype among Japanese entrepreneurs and creators. To be clear, crowdfunding is not new to Japan. 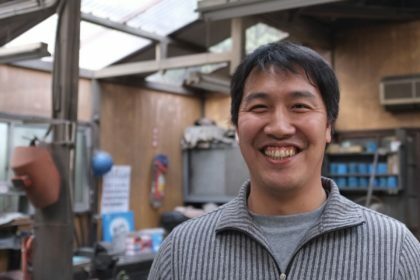 The first Japanese crowdfunding service was launched in 2001 and it has grown strongly since 2011. 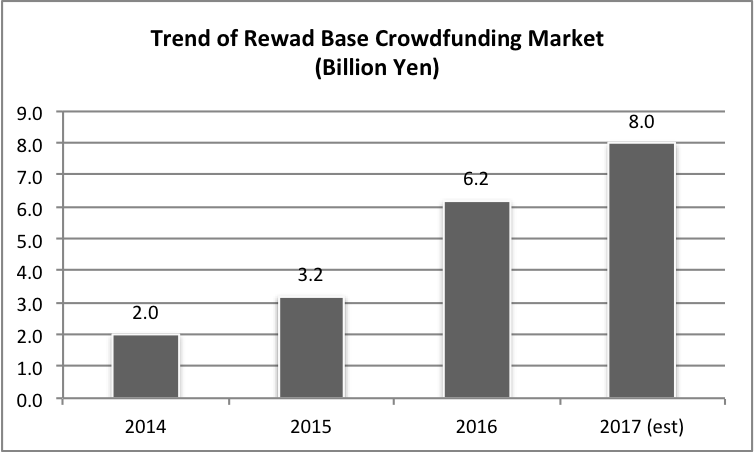 The market size of Reward-based crowdfunding has expanded three times in past two years: from 2.0 billion yen in 2014 to 6 billion yen in 2016. It is now estimated to be 8 billion in 2017. According to Yano Research Institute, there are more than 170 crowdfunding operators in Japan: Operators such as Makuake and Campfire are the leaders in the Reward-based crowdfunding, attracting various stakeholders. So, what’s new about Kickstarter entering Japan? Well, in short, now Japanese creators can create a global project using Kickstarter directly from Japan. Yes, for years, progressive Japanese creators have been using Kickstarter and Indiegogo for their global campaign. But it was not a direct transaction and it required a complicated process. Now you can do so directly in a simple manner. Kickstarter has its own requirement for project creation. One of the key requirements is the location of the founder. In order to create a project in Kickstarter, you have to be a permanent resident in the eligible countries* having an address, a bank account, and government-issued ID. As of September 30, 2017, US, UK, Canada, Australia, New Zealand, the Netherlands, Denmark, Ireland, Norway, Sweden, Germany, France, Spain, Italy, Austria, Belgium, Switzerland, Luxembourg, Hong Kong, Singapore, Mexico, and Japan. Until September 2017, Japan was not included in the list. Therefore, if any creator wants to create a project in Kickstarter, he/she had to find someone to represent him/her, in order to create a project. Service providers exist but it takes hefty fees. Unless you have a trusted partner in the US or in other eligible countries, creating a project through Kickstarter was not for everyone in Japan. However, now anyone can create a project directly from Japan using its own address, a bank account, and national ID. Another benefit of Kickstarter Japan is that it’s now compatible with Japanese. For most Japanese creators, language has been always an issue. Having able to apply a project in Japanese makes it easier for Japanese creator to challenge the global crowdfunding campaign. Also, it is much convenient for Japanese backers as they can read the campaign page in Japanese. So you will have a chance to expand your campaign to the broader audience in Japan. Creators have a better chance to reach potential global backers while securing their minimum support from Japanese. There are, however, critical challenges still remain for Japanese creators. Let me outline the current barriers I see in using a global crowdfunding platform from Japan. First, it is quite difficult for Japanese to reach out to potential backers abroad. As a nature of crowdfunding, you need to acquire a group of people who will support and back your project. Crowdfunding is quite different from putting a product on an e-commerce platform. You need to organize a campaign to support your project, and it is likely to be developed by your core network: usually your relatives, friends and local networks. You need a group of people who are willing to share and spread your campaign so that it will be noticed. 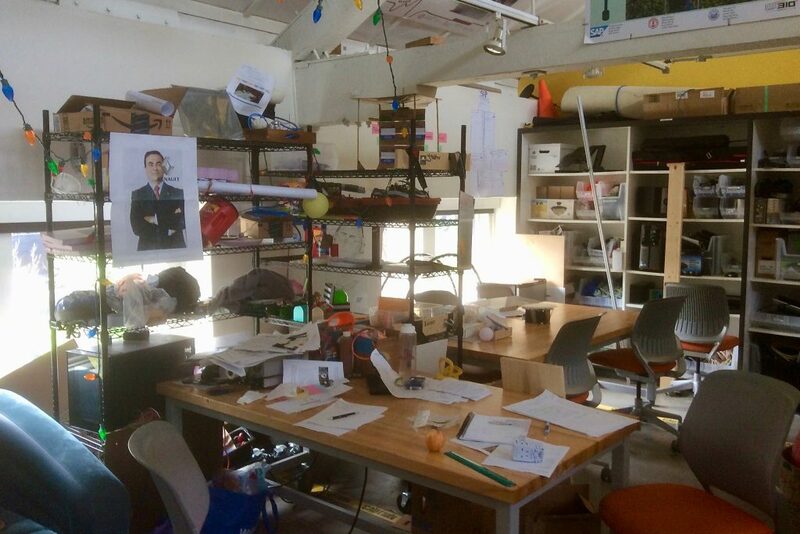 No matter how your product is unique or innovative, it’s quite difficult to outstand among countless new ideas and design created every day. But most Japanese do not have a network abroad. Even Japanese living abroad are not making a social network with foreigners. They tend to close their relationship with people speaking and writing in Japanese. This is a huge disadvantage for Japanese creators to conduct global crowdfunding. Secondary, the language will continue to be their major obstacle. 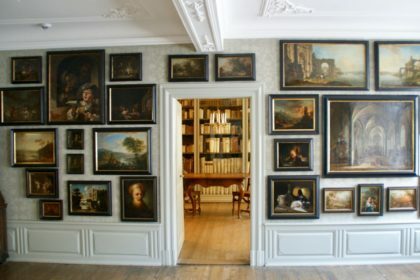 Although the application process became easy, most of the communication to reach out global backers have to be in English: making a campaign page, producing a promotion film, issuing press releases, answering questions from the potential backers, and posting updates and information for the backers needs to be done in English. It’s too much for non-English speaking Japanese. Finally, transportation costs for the rewards could be an issue. While it is easy to send software products online, it is costly and cumbersome to send hardware products abroad through actual shipping. Assuming large percentage of the backers in Kickstarters resides in the US, the costs of transportation, customs duties and any related tax for products from Japan could be a disadvantage. As in any business, a challenge is a seed of opportunity. 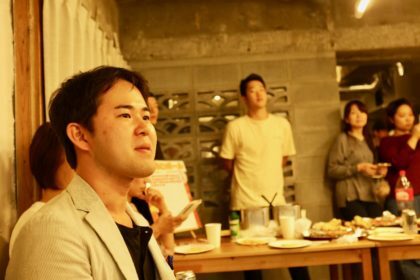 If you are a foreigner living in Japan or an entrepreneur living abroad, this change in crowdfunding ecosystem in Japan may give you a chance to develop a new business. Yes, there are already many professionals in Japan who support translation in English and so-called crowdfunding promotion services helping marketing efforts. They claim they can spread the words through tens of thousands of people in their network. Some are making a good business out of it. The change in crowdfunding ecosystem in Japan is not only for Japanese. Even you are a foreigner, if you have an address, a banking account, and government-issued ID, you are now eligible to create your own project from Japan. This is a new opportunity open for foreigners coming from a country not listed on Kickstarter’s list. For an example, if you are from India, Bangladesh, or Nepal, you are basically not eligible to apply in your country. But if you have an address, a bank account, and government-ID in Japan, you can now create your own project from Japan. Most likely, you have a network of your friends and relatives in the US and other countries. They could be your potential backers to support your campaign. This is an advantage that not many Japanese have. The product doesn’t necessarily need to be made in Japan. You can involve people around the world, including your own country. 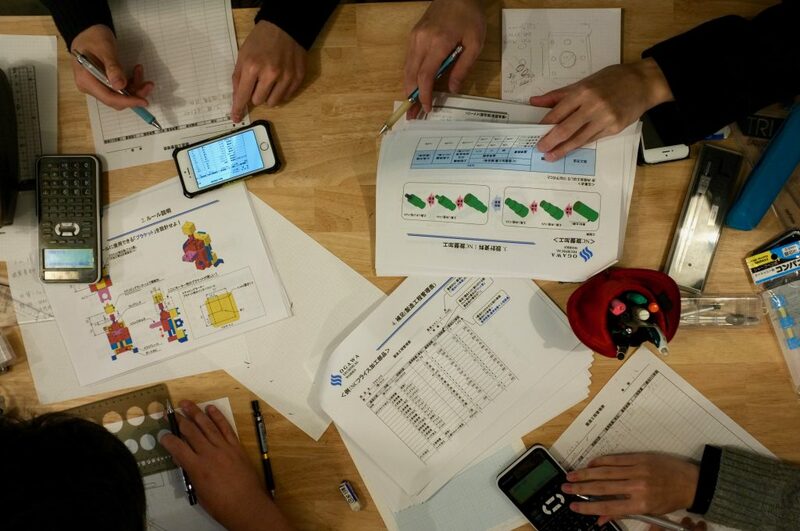 You can collaborate with a Japanese creator to enter the Japanese market as well as challenging the global market. There will be more incentive for Japanese creators to work with foreign partners. This collaboration may benefit both sides. The Japanese creator will have a support they need to extend the campaign globally and the foreign founder will have a chance to enter the Japanese market. There will be a common interest to work together. 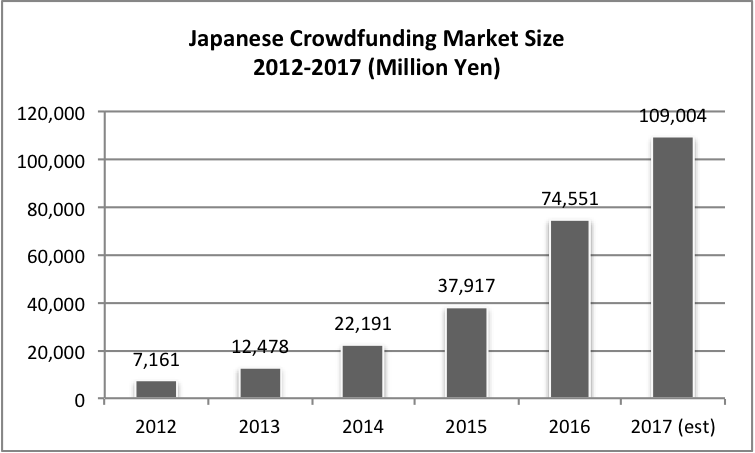 The Japanese market for crowdfunding has been growing at a significant pace for the past 5 years. It’ s estimated that reward-based crowdfunding market will reach 8 billion yen (about US$ 72 million) in 2017. 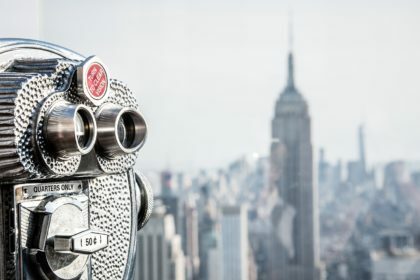 It is still a small volume compared to the global market size of US$ 2.6 billion in 2016, but there is a great potential to grow further as people are getting more familiar. Collaboration can be formed in various ways. You can form a joint project as a co-founder with a Japanese creator. 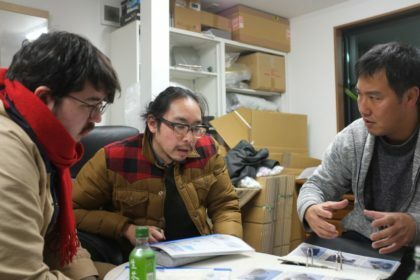 Or you may team up with Japanese factories and craftsmen who are able to produce products of your own idea and design. There are already many successful campaigns, which work on localization of Japanese products and contents. And it doesn’t have to be manga or anime. You may find a new application of traditional craftsman’s skill to match with the taste and usability in your target area. 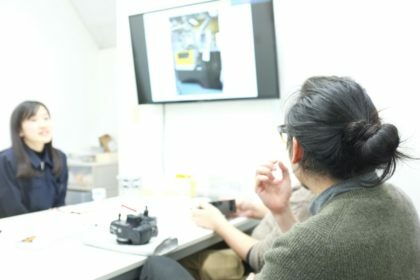 If you find a unique product in Japan that you want to customize and introduce to the world, you may propose to the producer to seek the market through Kickstarter. 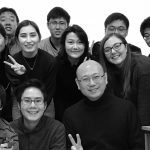 In general, they are quite conservative to do something new and avoid working directly with foreigners, but there are progressive ones as well. One of the critical risks of crowdfunding is the fulfillment of the rewards. We’ve heard so many stories of failing production. 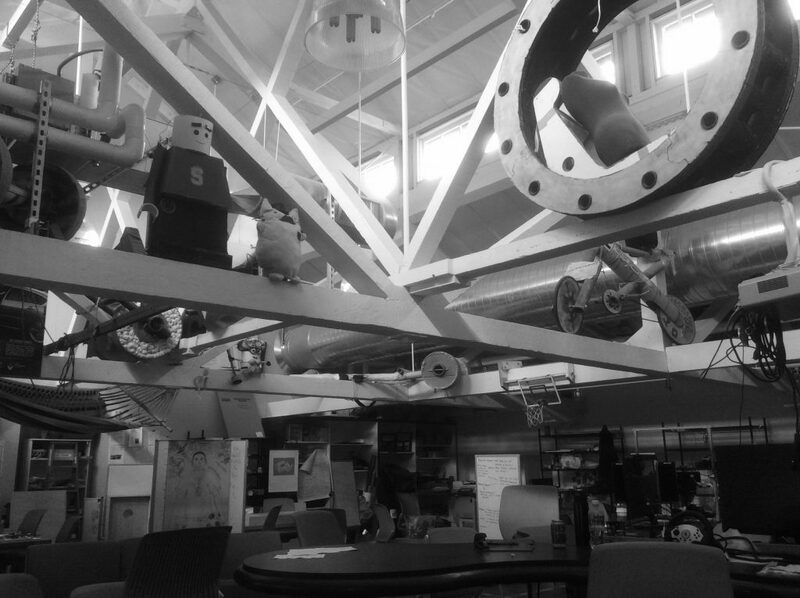 Making a prototype is one thing but producing thousands of pieces and beyond requires different process and arrangements. The advantage you have living or doing business in Japan, especially in Tokyo metropolitan area, is a geographic closeness to one of the most advanced manufacturing cluster in the world. Arranging a quality supply chain for any product can be very difficult and complicated if you are away from the factories. Yes, you may arrange production in China at a cheaper cost, but when you think of total costs and risks of your operation, you may save time and money with the factories nearby. And some of these factories have world-class skill and technologies. This is a new field for business in Japan. I believe we will see more creative ideas using crowdfunding as a tool to develop new business. 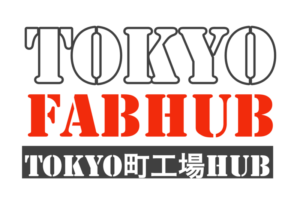 Tokyo Fabhub will start its own project on Kickstarter, working jointly with a Japanese creator. As stated above, a global crowdfunding campaign has so many challenges for Japanese entrepreneurs and creators. We will use this opportunity to identify the actual issues and try to find a solution to overcome the challenges: hopefully opening doors to encourage more Japanese creators and entrepreneurs to seek the global market. And this will not happen without collaboration with foreign entrepreneurs and people working for the business in Japan. We will share the progress with you. In Japan, crowdfunding has become a growing business since 2011. According to Yano Research Institute, in Japan, there are more than 170 organizations providing crowdfunding service. 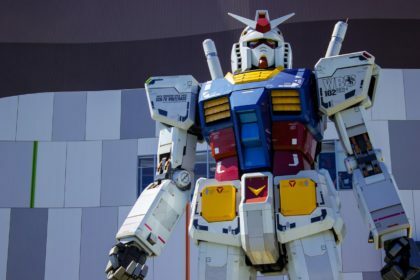 The total market size (total amount of newly funded projects) in Japan was 74.5 billion yen (≒US$670 million) in 2016, a 96.6 percent increase from the previous year, and it is estimated to become 109 billion yen (≒US$ 990 million) in 2017. 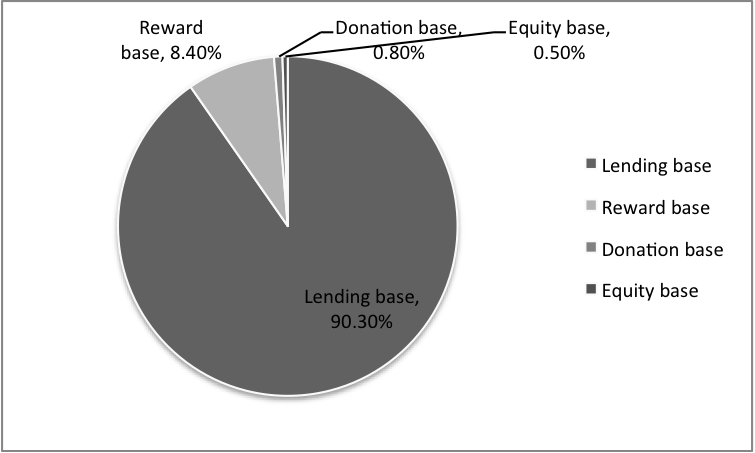 Lending-based crowdfunding consists more than 90 percent of the total market while Reward base crowdfunding consists only 8.4%. However, it is also growing steadily with more than 500,000 backers supporting 6.2 billion yen in 2016. The amount is estimated to be 8 billion yen in 2017. In another word, the Japanese market in Reward-based crowdfunding has around 10% share of the global market (US$2.6 billion in 2015). 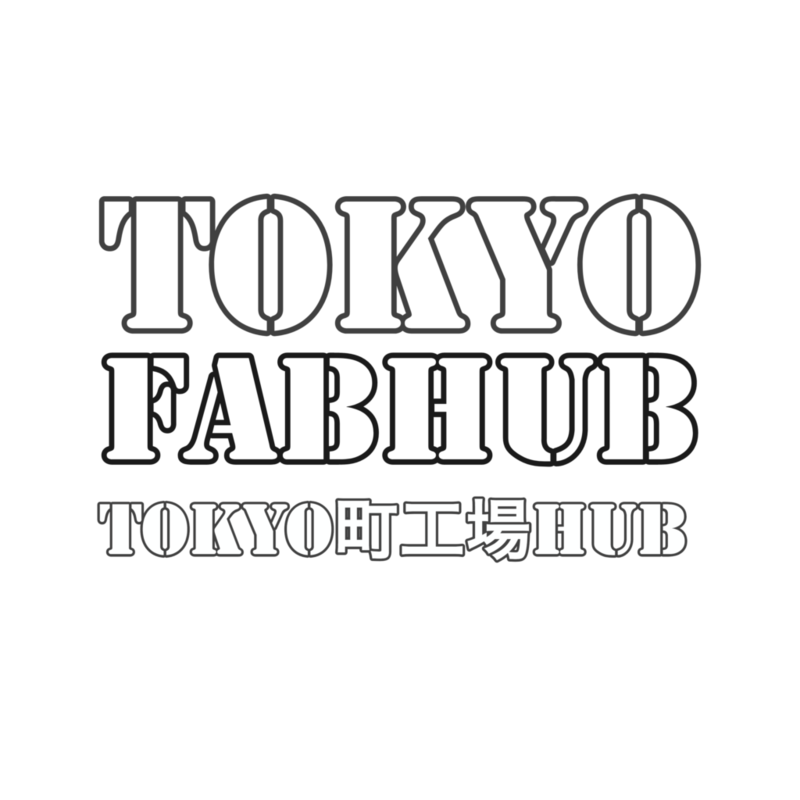 Tokyo Fabhub is a network of more than 100 factories in Tokyo, Japan. We facilitate international collaboration for business development in Japan and beyond in manufacturing.